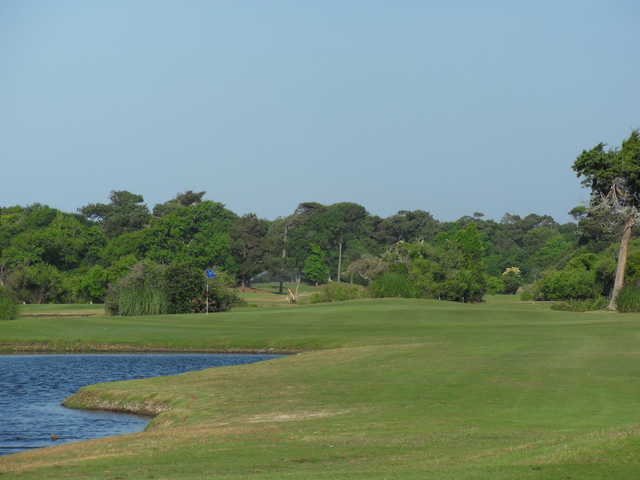 The Country Club of the Crystal Coast sits along the Bogue Sound, sprawling across sand dunes and weaving through the Maritime Forest. 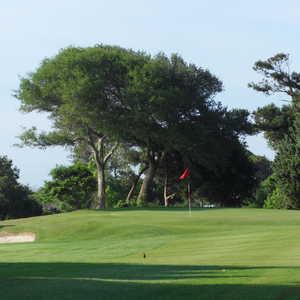 The club boasts the only golf course on the 21-mile island of Pine Knolls Shores. At just over 6,000 yards from the back tees, the course doesn't have the length that some other championship layouts have but there are still plenty of challenges in store. 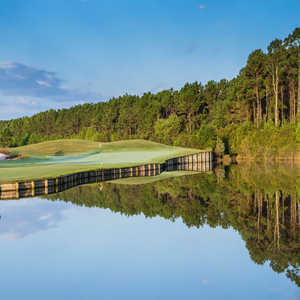 In addition to bunkers that are strategically placed along the small greens and narrow fairways, water comes into play on 13 holes. 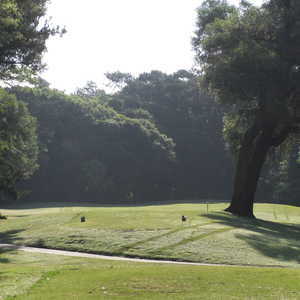 Though there are some tight spots that can be tough to navigate, the golf course is player friendly enough for all skill levels to enjoy. 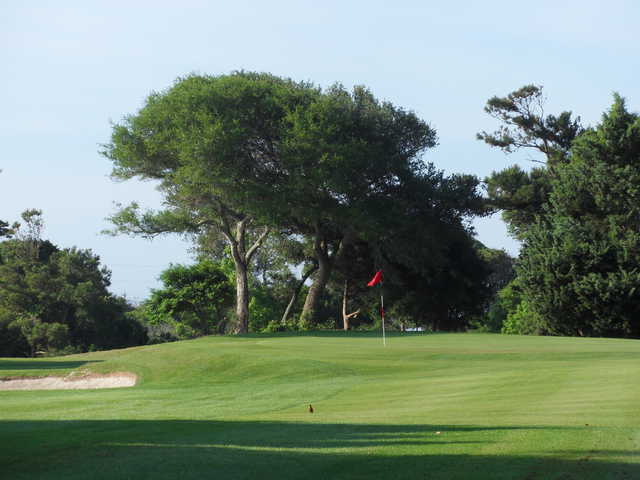 Regardless of ability, you'll be able to enjoy beautiful scenery, especially on the back nine where you'll have the best views of the Sound. Fun Course to play. 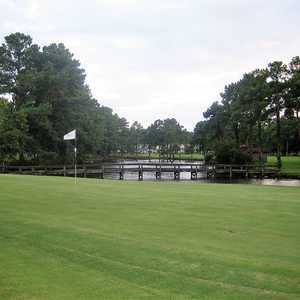 Whenever I visit Atlantic Beach area I try to play the course. 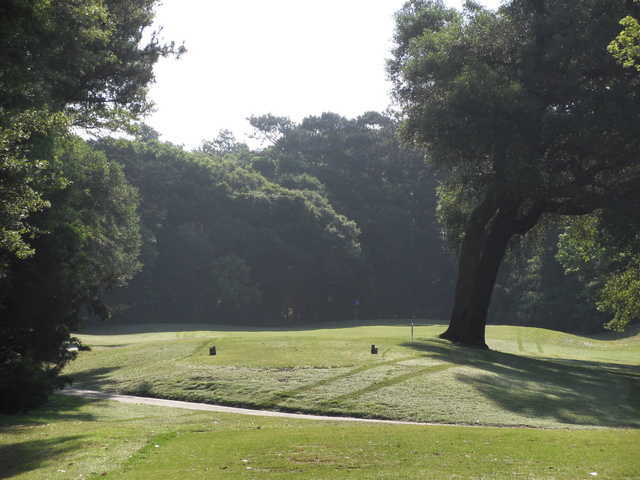 What it lacks in length it makes up for in hidden hazards and the narrow fairways. The scenery is wonderful. Give it a go and plan on a few disastrous holes.